Bacon burgers, best bacon burgers cape town, Woody’s Bacon, Woody’s Brands. 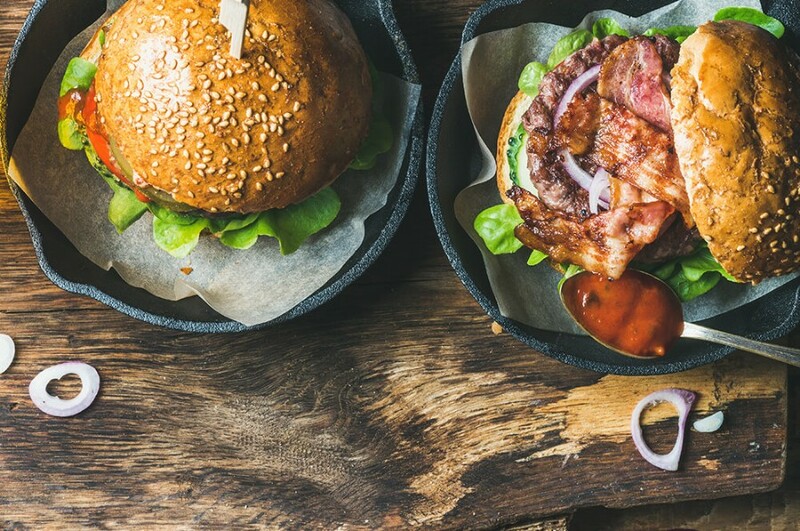 With Cape Town being one of the foodie capitals of the world, it doesn’t come as a surprise that it’s home to some of the best bacon burgers ever! Of course, we’re not referring to the average fast food bun and patty combo; we’re talking about layers of freshly made goodness, topped off with the irresistible flavour of bacon. And while some creations might be more adventurous than others, you are bound to discover a burger that makes your mouth water. 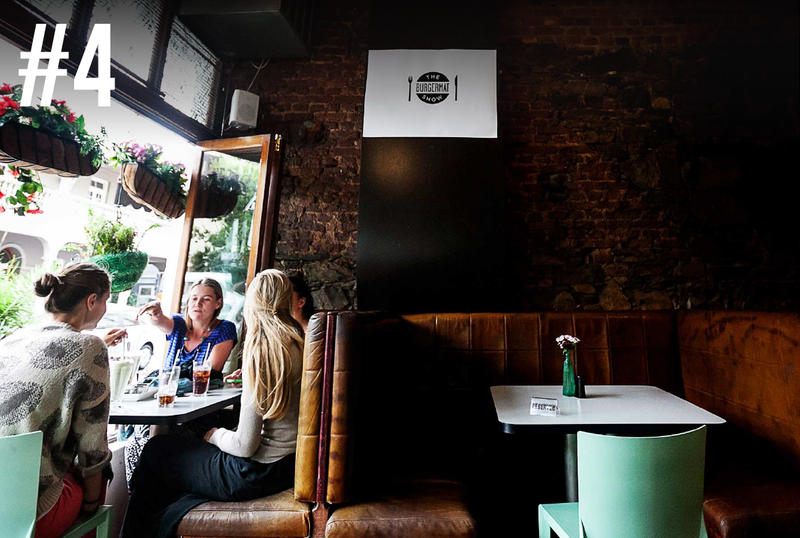 Situated in the hip, eclectic suburb of Observatory, a Touch of Madness is little foodie gem that offers street food-inspired dishes, amongst others. Undoubtedly, the highlight of the menu is a bacon burger that is finished off with cheese and jalapeno peppers. It’s delicious and tangy with a bit of a kick. 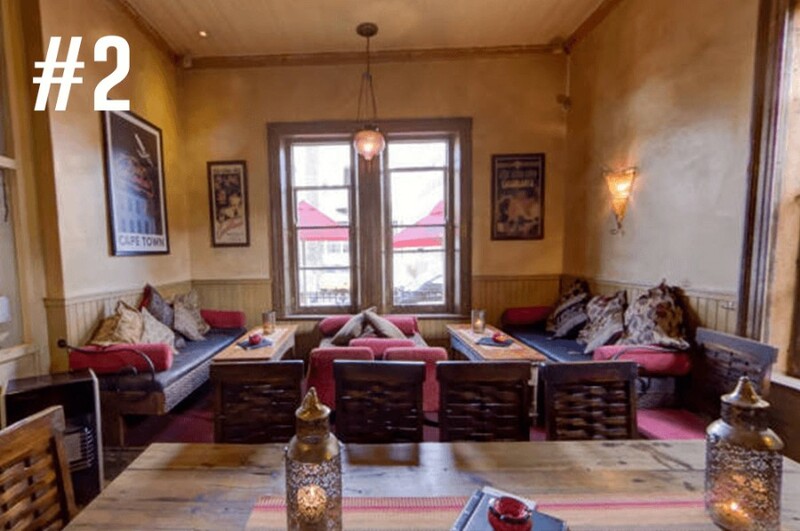 Inspired by the iconic 1942 film Casablanca, Rick’s Café is equal parts trendy and elegant. In summer, patrons can enjoy the outside deck, which boasts gorgeous views of Table Mountain; and in winter, guests can enjoy their meals in space that features no less than three fireplaces. Unsurprisingly, the food is to die for, and one of the eatery’s burger is a so-called BMB, which stands for bacon, mushrooms and Brie) and comes with cranberry jelly and rocket. Sounds yummy, right? If you’re Capetonian, there is no way you won’t know about this Camps Bay hotspot and if you’re a visitor, some is bound to recommend this seaside eatery should you ask for advice on where to eat out in the Mother City. And the king of the menu? The aptly named Royal burger, of course. This tower of goodness has layers of cheddar cheese, beer-battered onion rings, fresh chilli and streaky bacon. It’s definitely a must-try bacon burger! As one of the Mother City’s must-try burger joints, Royale should definitely be on your list! 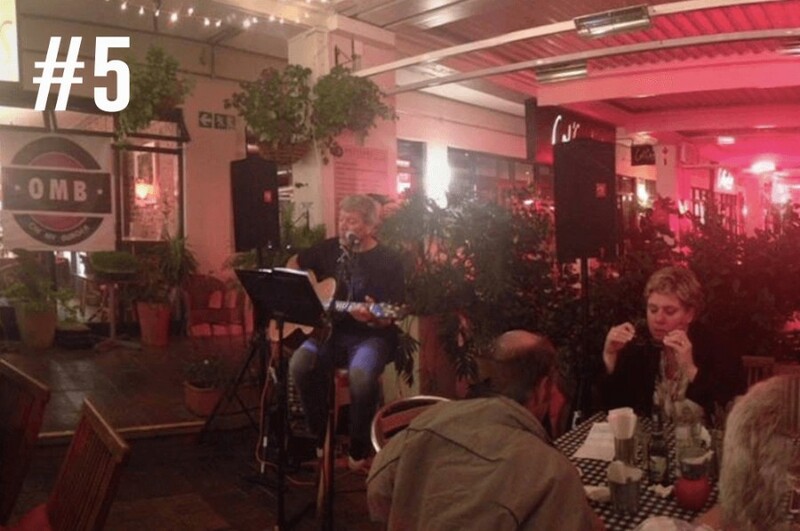 Situated in Cape Town’s iconic Long Street, this eatery serves up “burgers that make your soul tingle and your dreams come true”. Popular options include the Miss Piggy, which comprises bacon and guacamole, and the Classic Royale, a dish that’s anchored by a tasty, 160-g pure beef patty. 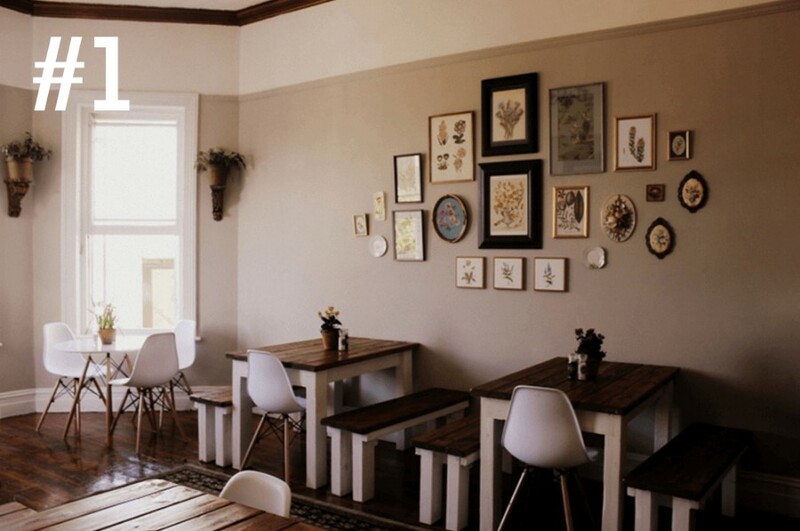 In Cape Town’s Southern Suburbs there is a little hidden gem of a burger joint neatly tucked away in Michael’s Deli. One of the stand- out options on the menu is a bacon, avo and Emmentaler cheese creation called The Babe! And last, but certainly not least, you can make your very own delicious creation without venturing out into the Mother City. Your DIY burger is only a few Woody’s Bacon strips away from being a homemade masterpiece! Let us know what your favourite combinations are!